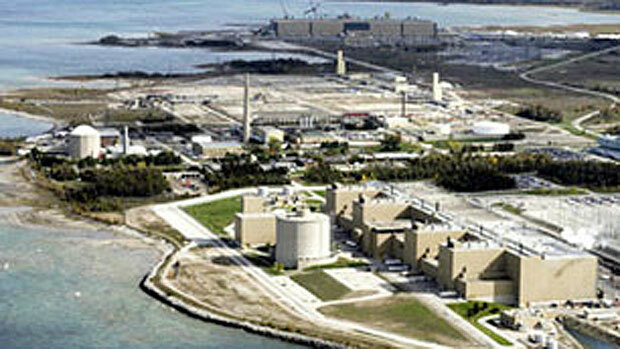 In a press release issued Monday, Bruce Power said it would delay the shipment of nuclear waste through the Great Lakes in order to more fully communicate with First Nations and community groups. “The important thing is we do this right, not that we do it quickly,” said Bruce Power CEO Duncan Hawthorne in the release. The United Nations Declaration on the Rights of Indigenous Peoples says that States must take effective measures to ensure that no storage or disposal of hazardous materials shall take place in the lands or territories of Indigenous peoples without their free, prior, and informed consent. It also affirms the right of Indigenous peoples to conserve and protect the environment and productive capacity of their territories. The United Nations reports that more than one billion people around the world lack access to safe drinking water, including over 100 First Nation communities in Canada. Globally, two million tons of sewage and industrial and agricultural waste are poured into the world’s waters every day, and at least 1.8 million children under five years of age die every year from water-related diseases, or one every 20 seconds. More people die as a result of polluted water than are killed by all forms of violence, including wars. Recently this past Sunday approximately 25 train cars were scattered after a CN freight train derailed near Cobourg Ontario. The train was carrying Jet fuel. The evacuation of citizens around the area was reduced on Monday. With the knowledge that trains carry hazardous material everyday passing through our territories and do derail what makes one issue recieve more attention then others ? It’s good our people especially INAC Chiefs are voicing up against destruction of the earth and awakening their warrior spirit even though it may be moderate it still is a start but at the same time things are happening day to day that needs immediate urgent attention and action. I find that once a campaign to rally around a situation gains media hype it seems everyone jumps on the band wagon and shouts the slogans but before and after a hyped up campaign there are just as many other dire situations out there happening daily that need the same attention and hype that other campaigns get. 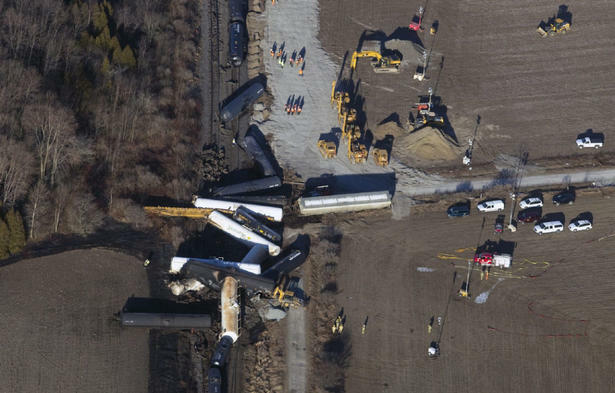 Just as this recent train derailment vs nuclear shipment. Don’t wait for the hype to make change be a leader and make some noise. This also brings me to share some relevant observations I have noticed when we as active people organize to make change. I along with many others who were of Euro Canadian and Anishinabe heritage were successful in stopping the construction of a Dump that would’ve contaminated waters in the territories we share. While it seemed we saved the water in reality we just sent the garbage elsewhere. I stood beside many farmers to stop this dump and realized that what they had to loose was of capital loss. Many farmers who I stood beside use pesticides which effects underground water aqufier just as the dump would have. Those pesticides they use to protect their crop kills insects which we need in other parts of the ecosystem. The type of farming they are doing also harms the integrity of the soil and the earth. The food they produce is not for themselves but for the masses which is also over producing and demanding more from the earth. Though both groups stood united I sit here two years later looking at a picture on my wall of that illusion of a success and also see the garbage waiting to be picked up outside my home and I ask myself did we really protect the water. Did we really win the fight? Are we a just cause in our opposition of the shipment of Nuclear Waste through our territories when we continue to use nuclear energy and marginalize other daily threats to our territories? I am struggling with ridding my alcoholism but I don’t protest against the bootlegger in my community for my hangover. When we as a commuity decide to kick our bad habbits then the bootlegger will be out of business. Is our Nation to Nation Relationship with the British Crown really a Dealer to Junkie Relationship? It seems that way when our alleged leaders buy and continue to use what we are being dealt. How can we expect to gain our Autonomy and be treated like a separate Nation if we keep utilizing a colonial way of governing ourselves, giving authority to their justice system and utilizing their laws imposed on our Nation which we use to defend our rights under duty to consult expectations? Its like the same thing when we tell our selves to vote for change in our oppressors elections. We have Uncle Tomhawk Chiefs telling us to vote so we can make change but yet they harping on some Nation to Nation Relationship. If our people tell us to vote for our oppressors then I challenge you to elect Stephen Harper to run for Grand Council Chief of Union of Ontario Indians.When we vote we are shitting on our Nation to Nation Relatioship just as we are when we expect some duty to consult giving authority to some modern agreement that is created to extinguish our original agreement. We already have agreements in place. We don’thave to make new ones or become involved in ther system to be recognized. 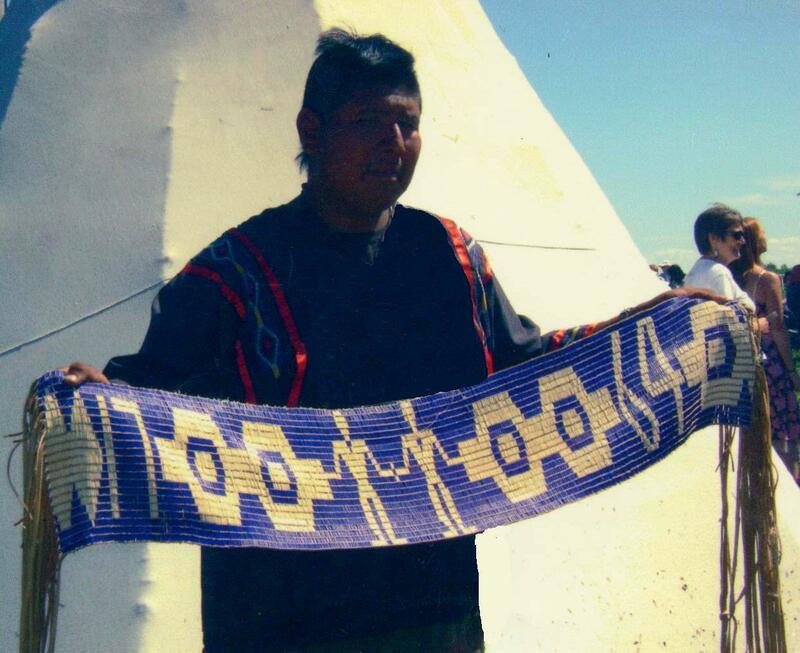 The Two Row Wampum which was the basis of the 1764 Niagra Covenant Chain Belt proclaims that we have a Nation to Nation Relationship with the British Crown between our Indigenous Nations of Turtle Island. We won’t govern each other and will respect each others territories. When today’s Government Funded “Chiefs” acknowledge and refer to the duty to consult under modern agreements, declarations and invalid treaties we are taking bead by bead off of those original wampum agreements that guarantee that we are our own Nations. We have every right to say no, which they have an obligation to follow and here we are crying about we never received a duty to consult under some United Nations Declaration where we are not even represented or our Chiefs are allowed to sit. Under the illusion of the duty to consult they only have to consult but under 1764 Niagra Treaty they are obligated to follow what was already agreed upon. The more modern day treaties and agreements we make and refer to is discrediting our own Sovereignty, laws and original agreements. All we have to do is uphold our original agreement, 1764 Niagra Treaty. This agreement was established to end Anishinabe War Chief Pontiac’s campaign which was forcing the British off of Turtle Island and was gaining success. If these original Nation to Nation agreements are not respected then Pontiacs campaign can easily be restarted again in these revolutionary times. Don’t let these invalid Chiefs represent you under the false illusion of Nationhood and know the difference from campaign hype to day to day resistance and resurgence. This lifestyle is not a fad that comes and goes built on media hype, people have fought and died choosing to live this lifestyle. This lifestyle is more than a Facebook status, media hype and teeshirt. While blockades and other defensive strategies are used to protect and get our voices heard, it is unplugging from the capatalist system that reallt makes the change. The white population of North America would do well to heed the words spoken here as well as to “unplug” themselves from a system that is unsustainable instead of supporting the continued depletion of the very resources that sustain them. I continue to wonder just how bad things will have to get before it dawns upon them.